Eats, Shoots and Roots is a social enterprise with a mission to grow communities through growing food; and they do this through educational programmes and through establishing food gardens where people actually live. Our team at #BetterCities is constantly inspired by their dedication and philosophy. In fact, we are quite a huge fan of their workshops. 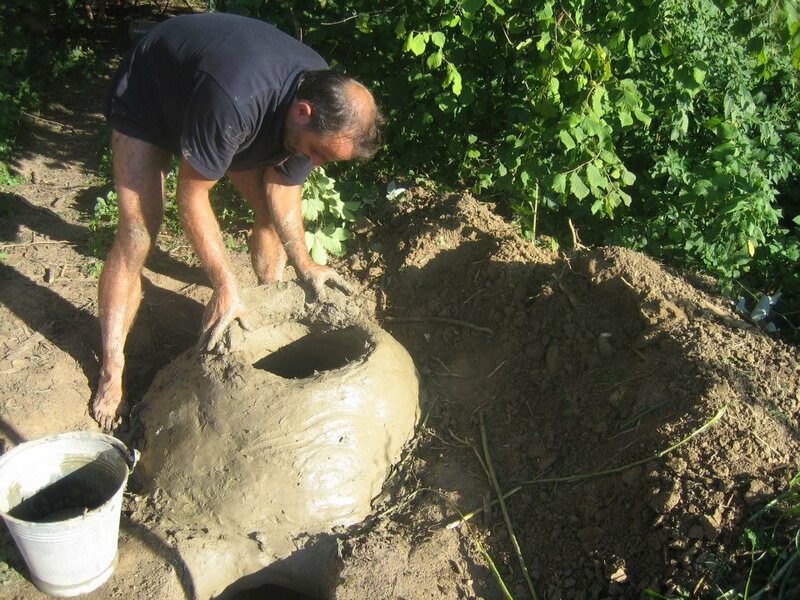 Their upcoming project is a 1-day workshop on how to build an earthen oven (from scratch!). 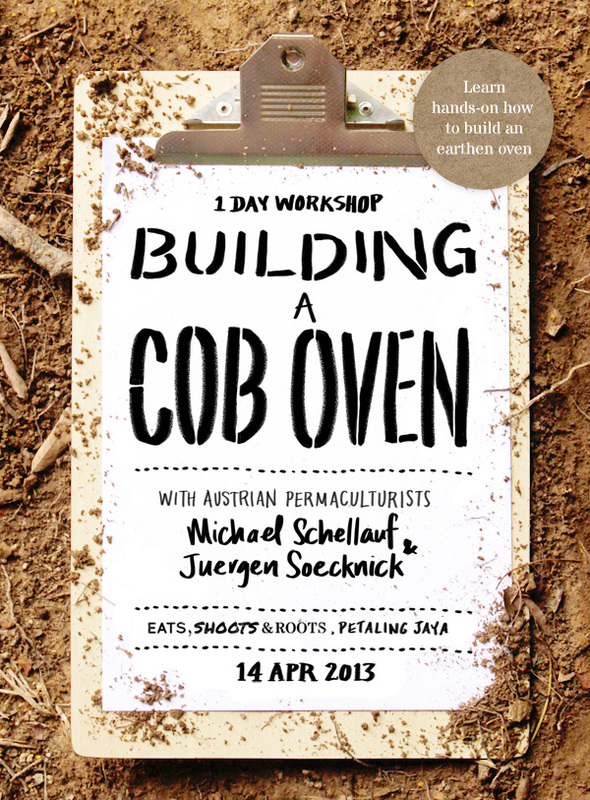 Join Austrian permaculturists, Michael Schellauf and Juergen Soecknick in building a cob oven from scratch with materials found locally. In this practical workshop, you will learn how to build a Roman pizza and bread oven just like the ones that they have been building since 3000 years ago in Europe, by hand. We built one in the past at our last site, Embun Pagi, using clay, mixed with rice husk and sand; and it works perfect in the tropics. We baked everything from smokey pizzas to all sorts of breads in our oven, simply using the ambers of a couple of fallen tree branches and logs found in our neighbourhood. 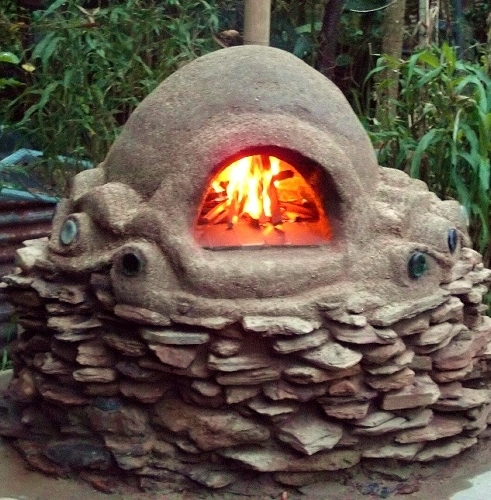 As the cob oven will take a few weeks to cure after building, there will be an optional pizza party on the 27th April when we fire up the oven for the very first time! The aspiration for Singapore to be a more livable city is strong in the hearts of many residents and non-motorized movement through the city such as cycling and walking appears to be key in realizing that vision. Sparked by an accident at Circuit Road at Macpherson Estate involving a young boy on a bicycle and lorry, the #betterSG team were driven to make a contribution and in conjunction with Archifest 2012, launched “Safe Streets”. Taking the format of a design thinking workshop, engagement sessions with the local residents it hopes to explore further on what it takes to create streets that are safer, more livable and respectful which contributes to the overall well-being of the community at Macpherson. The #betterSG team is currently working with various partners to prototype the ideas discovered in these sessions and hopes to unveil it in 2013.